W00t! 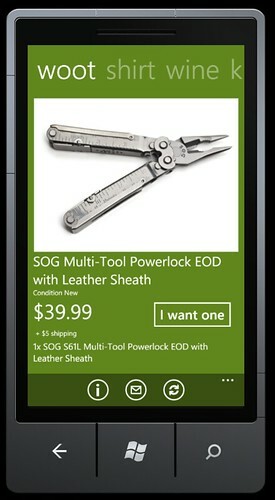 The Windows Phone 7 app that Donny and I have been working on was just approved by Marketplace. It's called Wootcher, it's tracks the deals that happen at the Woot website (you might have to install Zune software to get to the app's link).